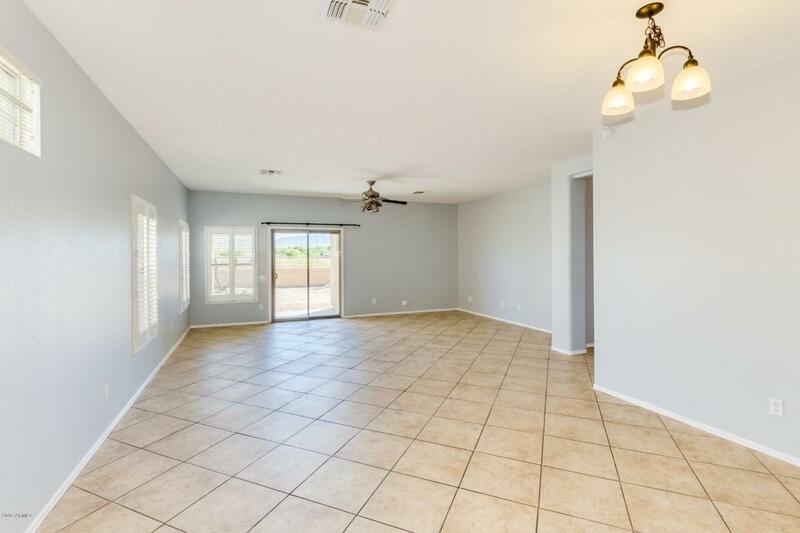 Welcome home to Laveen Crossing! 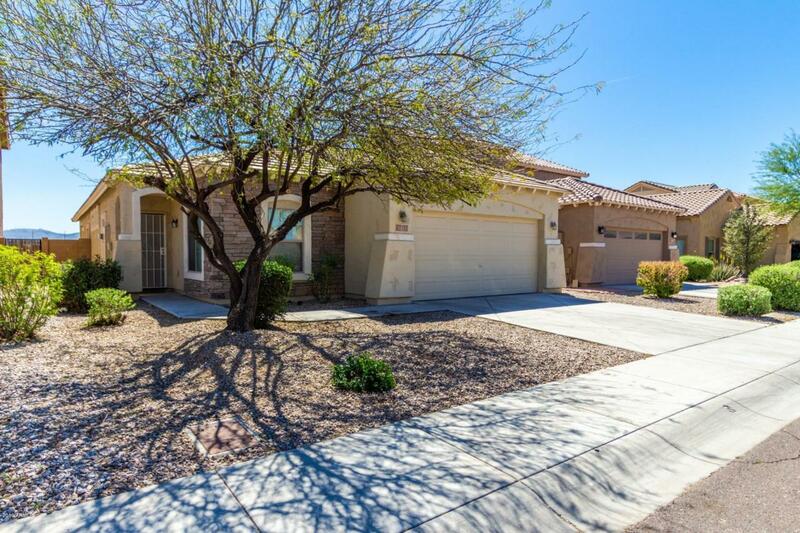 Nestled in a quiet neighborhood is a beautiful 3 bedroom home. 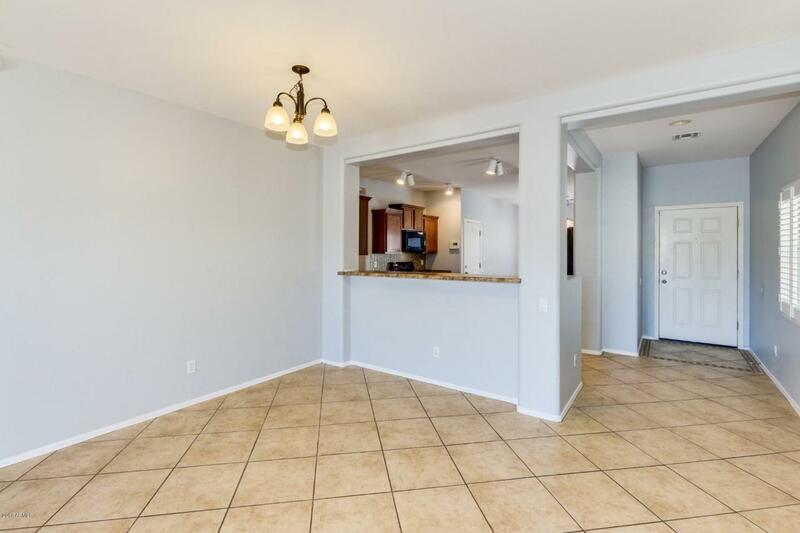 Welcoming you to a bright and open great room, custom color scheme, tile flooring, and and eat-in kitchen. Wood cabinetry, black appliances, stylish backsplash, island and a breakfast bar complete this space. Spacious bedrooms with double sink bathroom vanities. Enjoy your outdoor space with your obstructive mountain views. 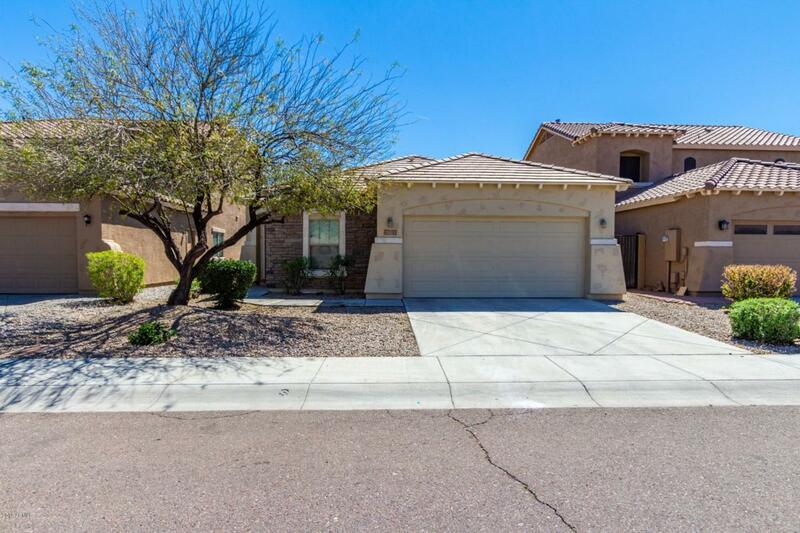 This home is conveniently located within minutes of major freeways, Laveen Village Marketplace and Aguila Golf Course. Don't delay, schedule your showing today!